PS4 update 4.72 comes with minor changes and improvements. PS4 update 4.72 is now available for download. The latest PlayStation 4 firmware update is a minor one. 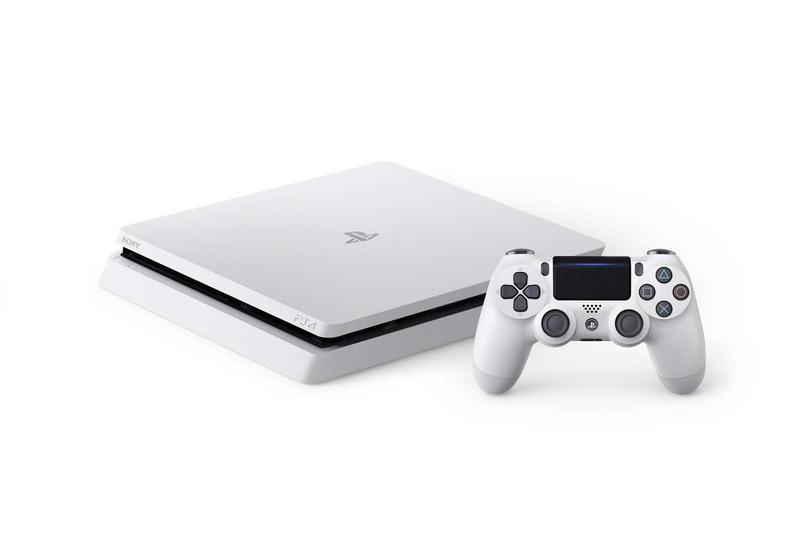 The latest PS4 4.72 update is entirely focused on improving the quality of the system performance. Official changelog of latest patch is short and only mentioned various system performance improvements. However, we can expect minor changes here and there. Previously, Sony changed some of the icons in PS4 update 4.71. Then again, this could all well be an update just to fix the problems the previous update caused in the first place. PlayStation 4 System Software update 4.72 size is around 300MB. You can download the new PS4 update in the link below if you want to update it via USB.